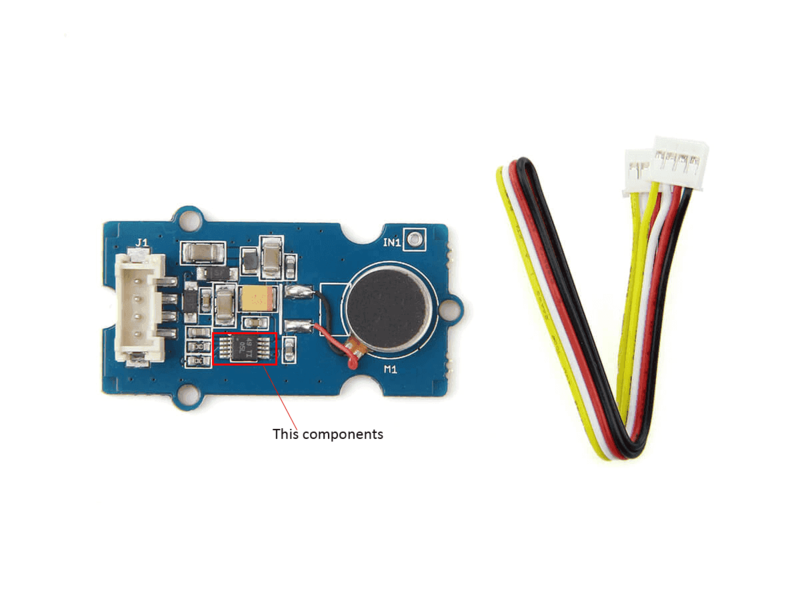 Grove - Haptic motor is a grove module integrated with DRV2605L which will give your project more feelings. 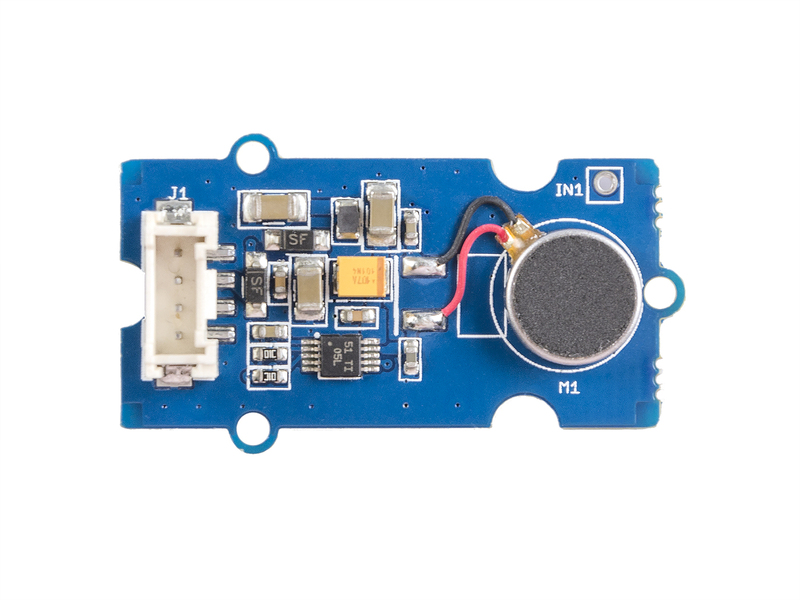 This motor is specially designed for various effects, such as ramping the vibration level up and down, for wearables and other IoT devices. Right now we have developed an easy-to-use library which simulate 123 kinds in total of vibrating modes and this will make your prototyping quicker. 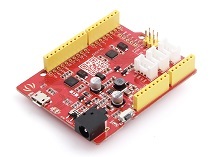 Also, you can develop more advanced functions with driver DRV2605L which will improve actuator performance in terms of acceleration consistency, start time, and break time and is accessible through a shared I2C compatible bus or PWM input signal. Quicken your project prototyping process. Powerful driver to implanting more advanced functions. Step 2. 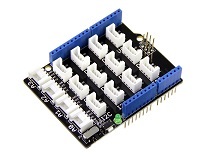 Connect Grove - Haptic motor to port I2C of Grove-Base Shield. 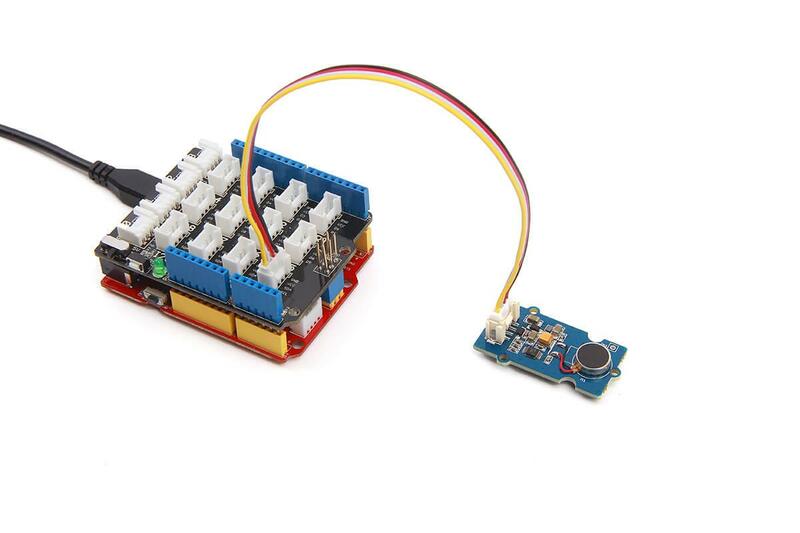 If we don't have Grove Base Shield, We also can directly connect Grove - Haptic motor to Seeeduino as below. Step 1. 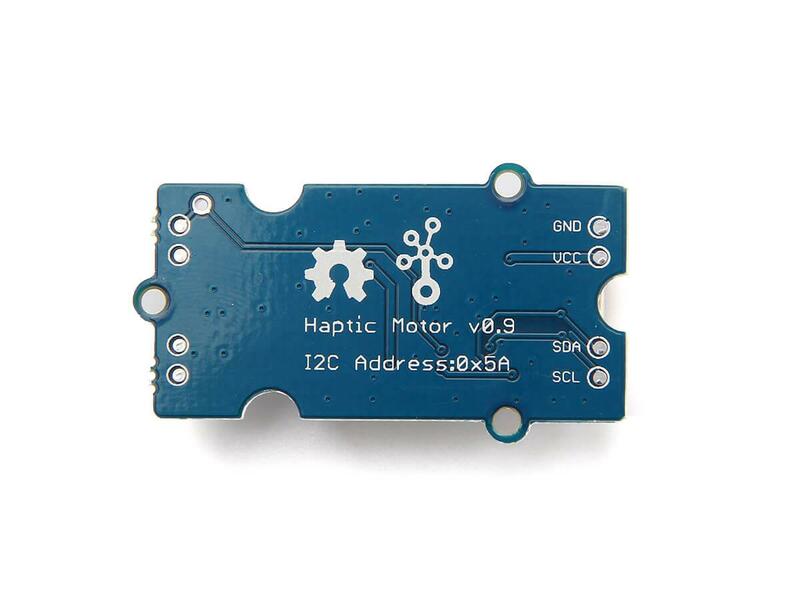 Download the Grove_Haptic Motor from Github. Step 4. We will see the vibration. Never touch driver DRV2605L which may cause damage to it when it is powered. 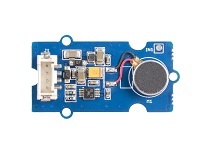 [Datasheet] More about drive circuit DRV2605L.